STS Technical Services is hiring Software Engineers in Oshkosh, Wisconsin. You will be responsible for ensuring high quality software and components are developed for heavy duty vehicles. Work in a collaborative team environment guiding the design of future control systems. Drive the design, development and verification of software and components for Oshkosh vehicles. 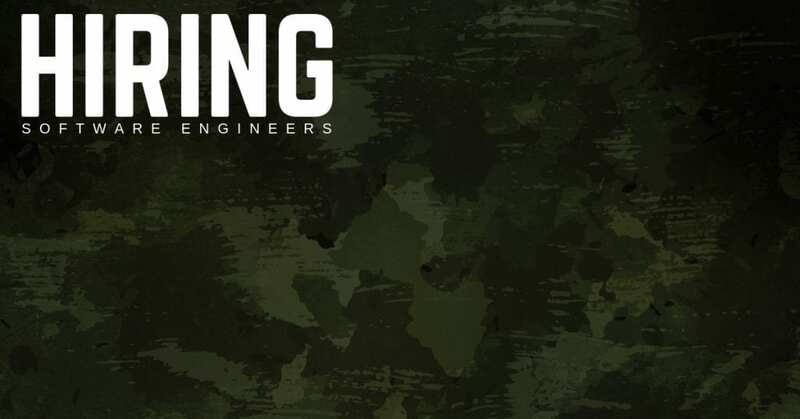 STS Technical Services places Mechanics, Engineers, veterans and technical professionals into contract and direct hire positions across the U.S. We work with some of the largest corporate names in the country, and we have hundreds of opportunities for you to explore! If you have questions, please contact an STS Recruiter at 262-439-7507. Otherwise, all interested applicants are encouraged to apply directly on this page.